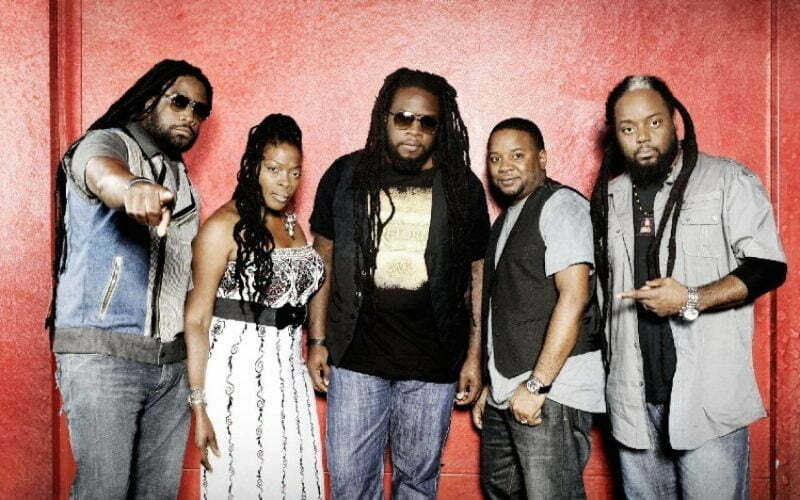 As Morgan Heritage receives critically acclaimed reviews and tops the iTunes charts with the recently released “Strictly Roots” album, the group has been touring non stop, and taking time to meet and greet their fans. The next stop on the successful “Strictly Roots” tour, takes place April 27th, 2015 with a slated performance at the famous Brooklyn Bowl in Las Vegas. But before the siblings take the stage, the Royal Family of reggae is set to appear on the popular daytime talk show Valley View Live! Valley View Live is an hour of fun, thoughtful and entertaining television which airs on KTNV in Las Vegas – an ABC TV Affiliate! The show airs Monday-Friday from 2 PM-3PM (PDT) and features everything from news to live performances and have had a wide variety of guests including Barry Manilow, Joey Fatone, Paper Tigers, Chrisette Michele, comedian Caroline Rhea, HGTV’s Property Brothers, Bar Rescue host Jon Taffer, among other.